What is this? A Spitfire dressed as Yak-3? I like it! Re: What is this? 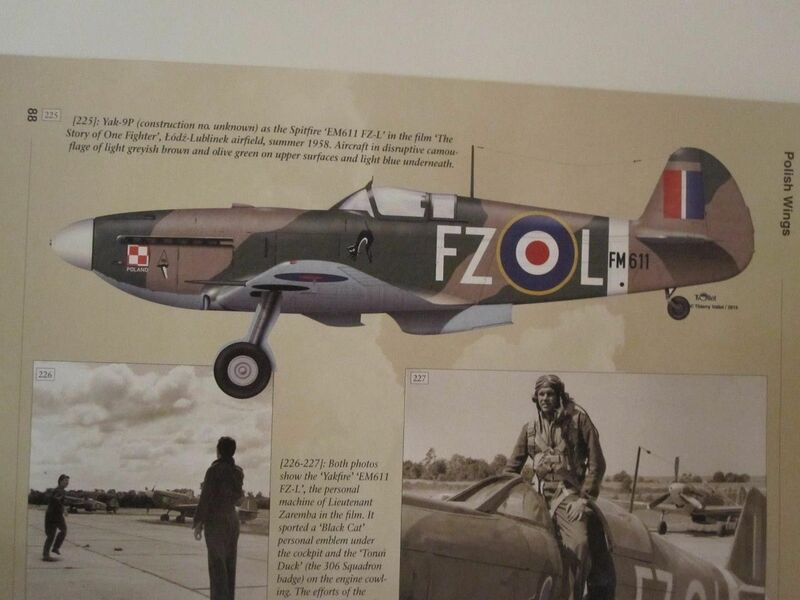 A Spitfire dressed as Yak-3? I like it! Me too. I like that they've dressed it up with a new cockpit, close enough for a movie. It is, pretty nice, worthy of a model. Here's another Yakfire, modified for the air to air shots in the Dunkirk movie. They used it for the cockpit shots, swapping front and rear and camera mounts depending on the angle required. You mean the Type 312? Did one years back. ... and ... what about wheels and legs? Being very JMN-ish, they have the colours of the 'MG's front number plate the wrong way round. ... would that be "Joyless Motoring Nastee"? I've been known to explain to some poor MGB owner that he'd got the wrong pattern seat belt bolts fitted to his otherwise pristine car. I did the development tests on them back in the 60s, so I knew them well. I love it - a Real-Life Rivet (or Bolt)-Counter! !